This is a pretty neat home furnishing option that lets you carry the aesthetic into even the most mundane of home parts. These install very easily by simply removing the current faceplate and replacing them with this. You can tighten or loosen them to adjust how much torque is needed to turn the lights on and off. It works with most wall switches in the United States and adapter can be sent for lights with a dimmer. 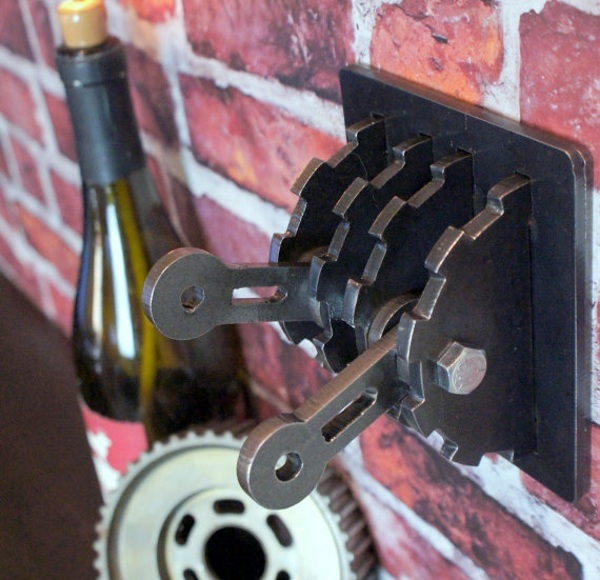 If you’re going for that Steampunk or industrial look, this light switch can really take it to that next level. Of course, all this cool doesn’t come cheap. The Steampunk Double Light Switch Cover starts at $65.